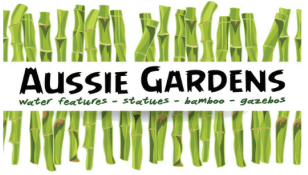 AUSSIE GARDENS & BAMBOO FENCING QUEENSLAND (formerly Indo Products) is a local family run business which has been operating on the Sunshine Coast for over 10years. 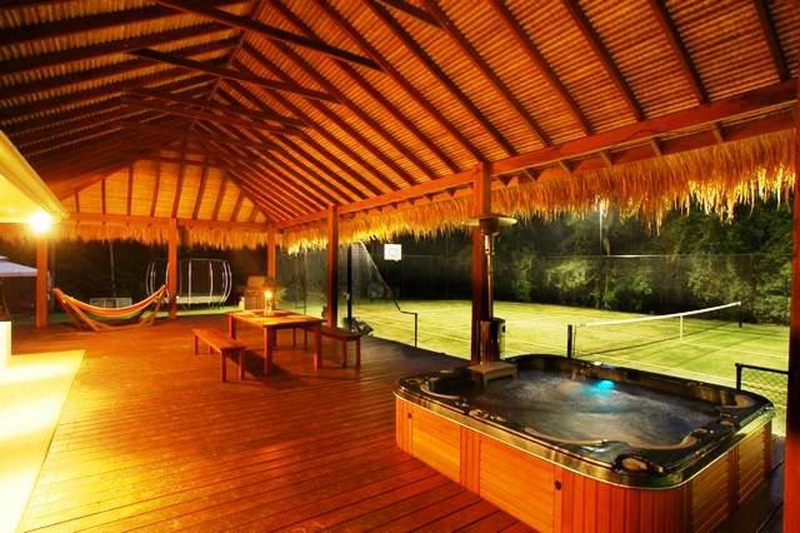 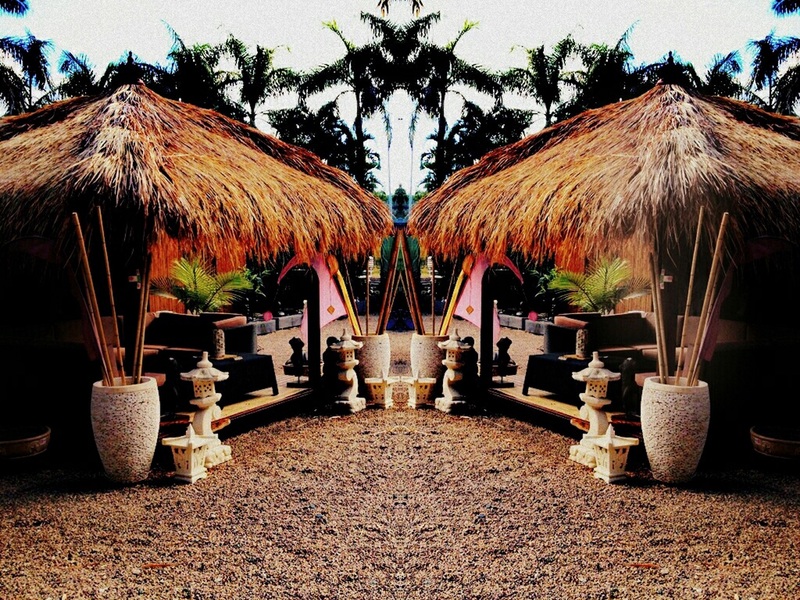 We are one of the leading suppliers and installers of Bali Huts, Gazebo’s and Water Features in the Queensland region. 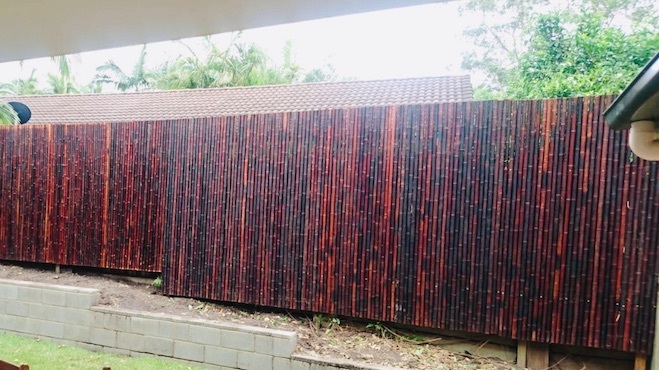 AUSSIE GARDENS are also widely regarded as the Alang Alang and Bali Hut experts with Bali Huts constructed in most of the tourist resorts on the Whitsunday Islands. 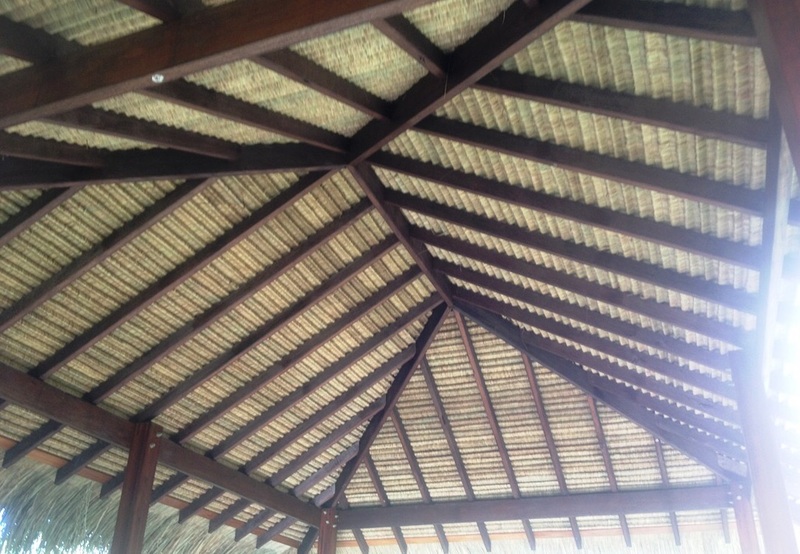 We specialise in the Alang Alang Indonesian style of grass roofing, and timber hardwood shingles. 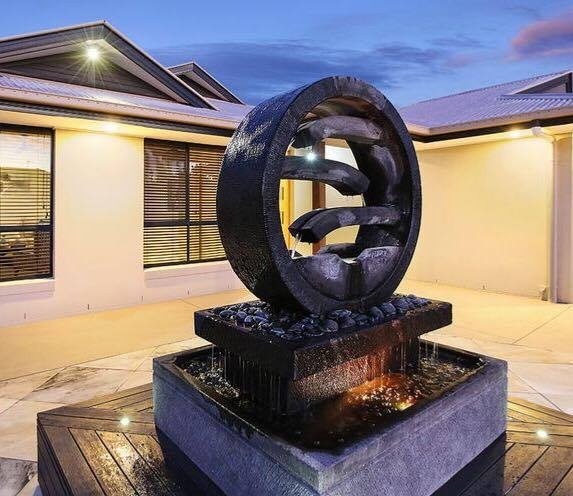 We are also known for our impressive range of WATER FEATURES, STATUES, BAMBOO FENCING & POTS.